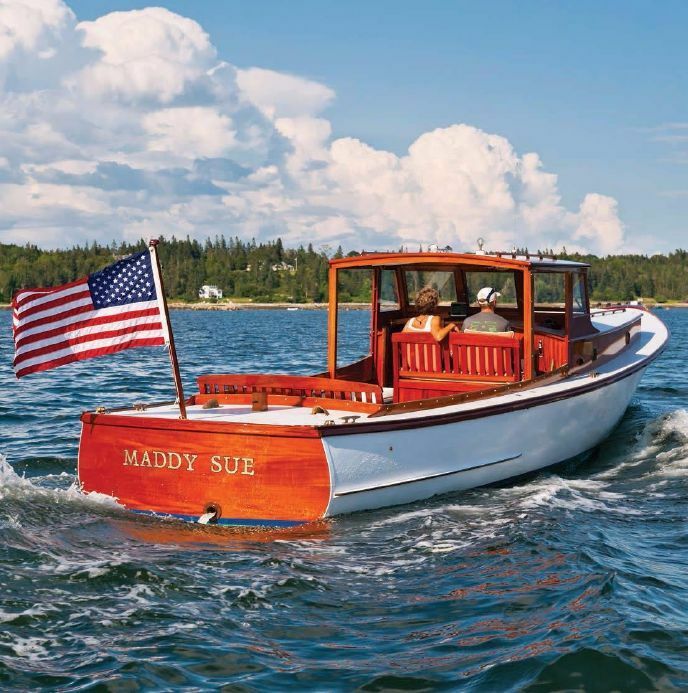 MADDY SUE is a classic downeast design designed by one of the forefathers of the Picnic Boat movement. 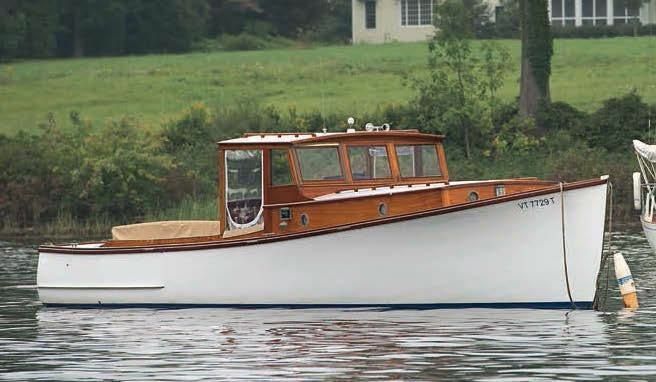 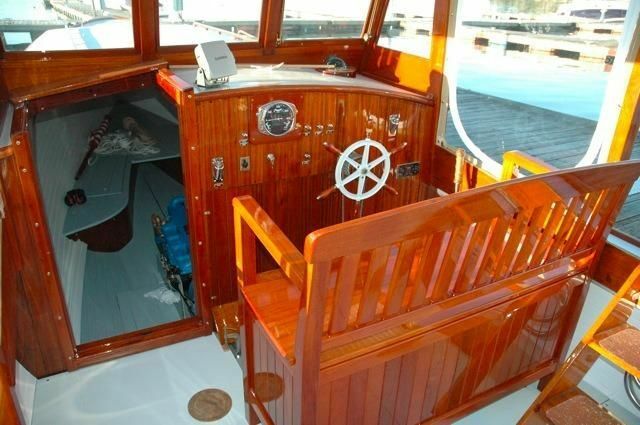 Built in 1932 by renowned Maine boatbuilder Chester Clement, the boat was restored in 2012-2013 at Darlings Boatworks in Charlotte, VT where she currently resides. Gracing the cover of June 2014 issue of WoodenBoat, the feature article covers the story behind the refit of this classic vessel. 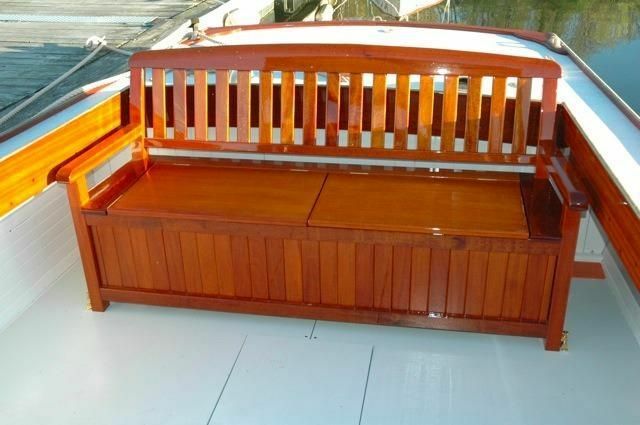 The hull lines of this design were recorded by the National Park Service's Historic American Engineering Record after the boat was declared a historically significant boat type related to the very first Picnic Boats. 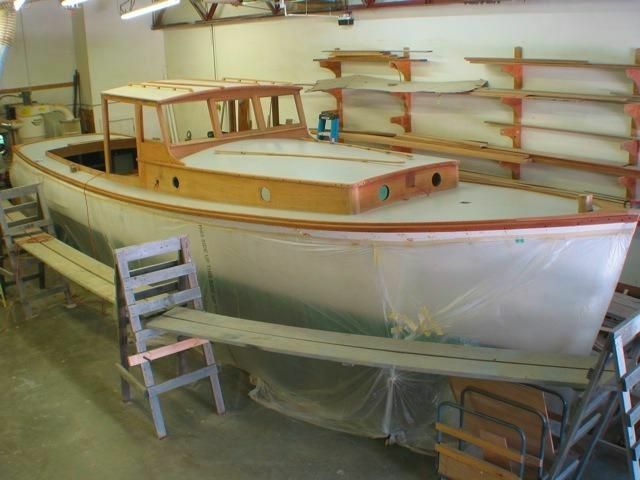 Builder Chester Clement, before his untimely death, mentored Raymond Bunker at his yard at Southwest Harbor Maine who went on to design and build the sought after Bunker and Ellis line of yachts. 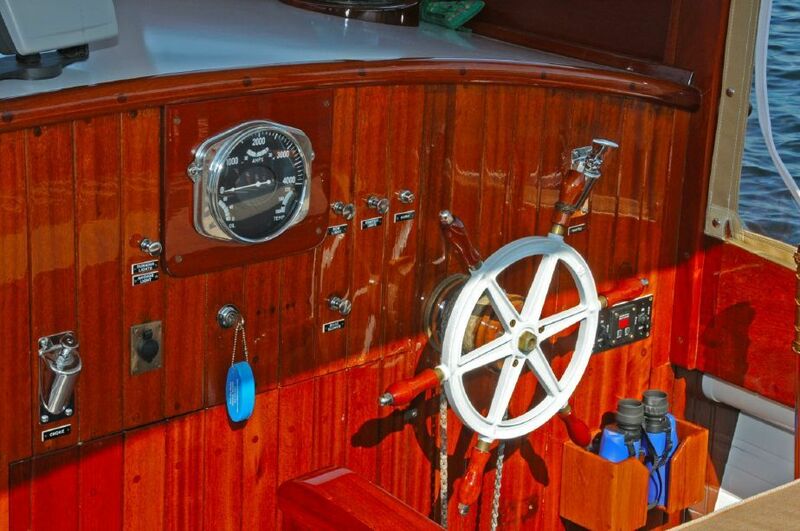 Clements yard was later bought by Henry Hinckley in 1939 where Hinckley Yachts continue to run it's Southwest Harbor yard today.